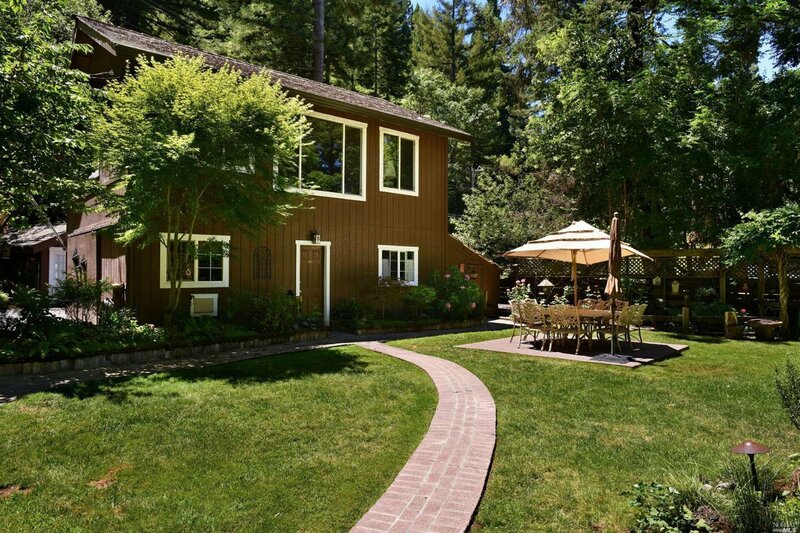 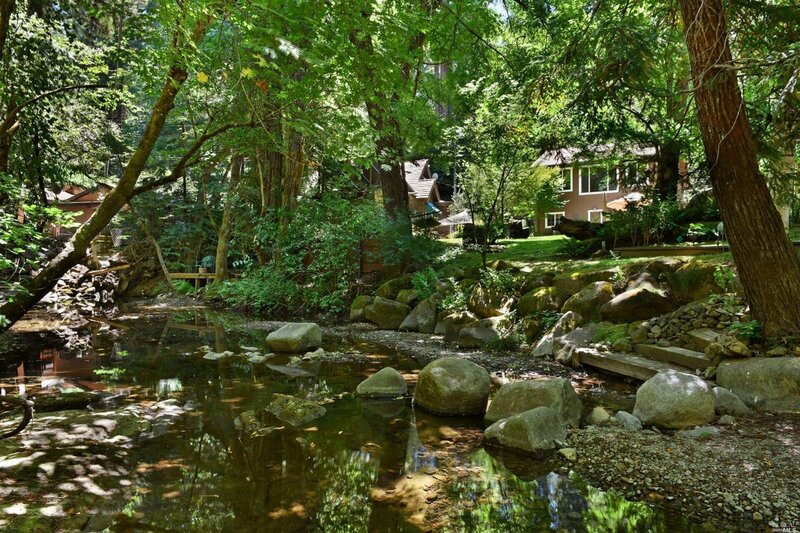 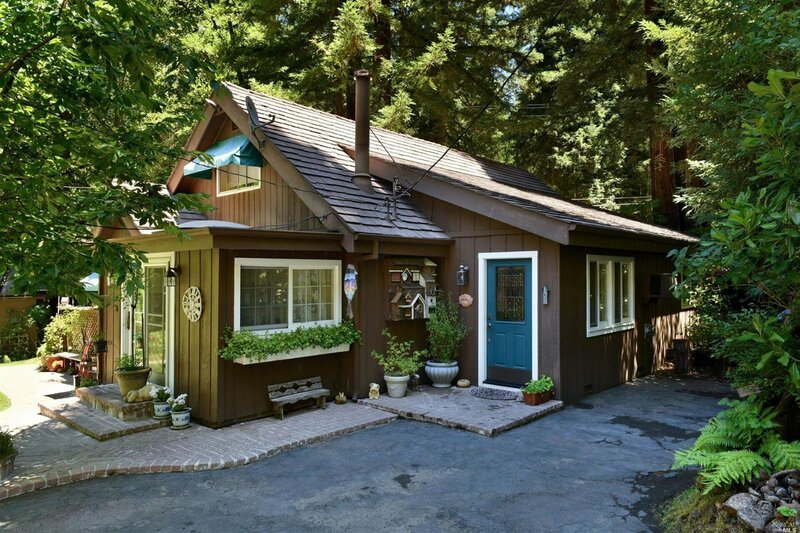 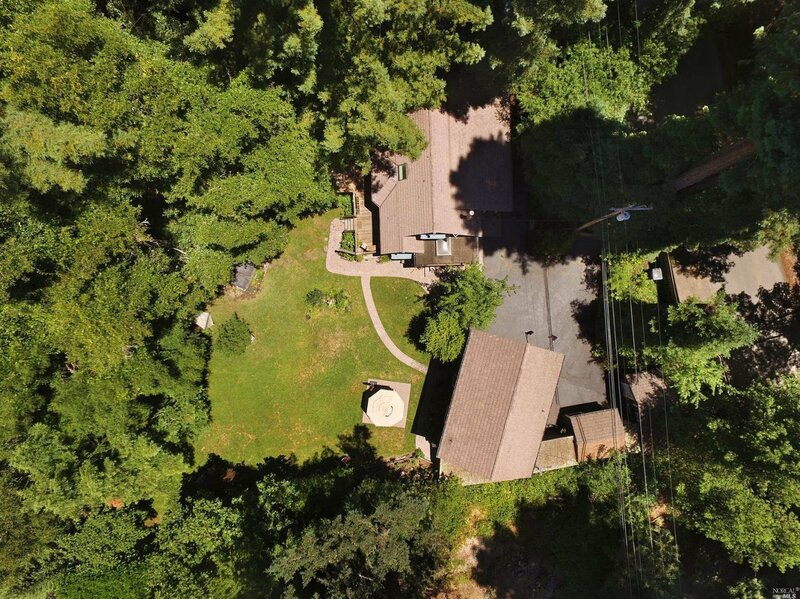 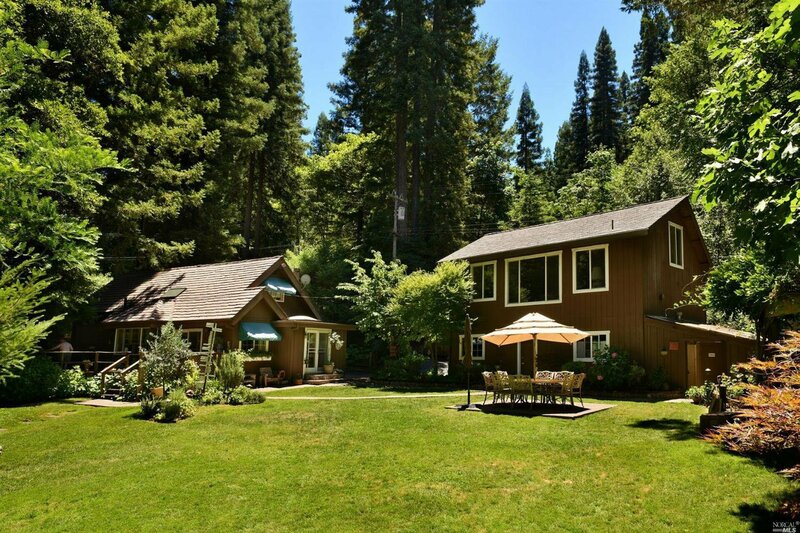 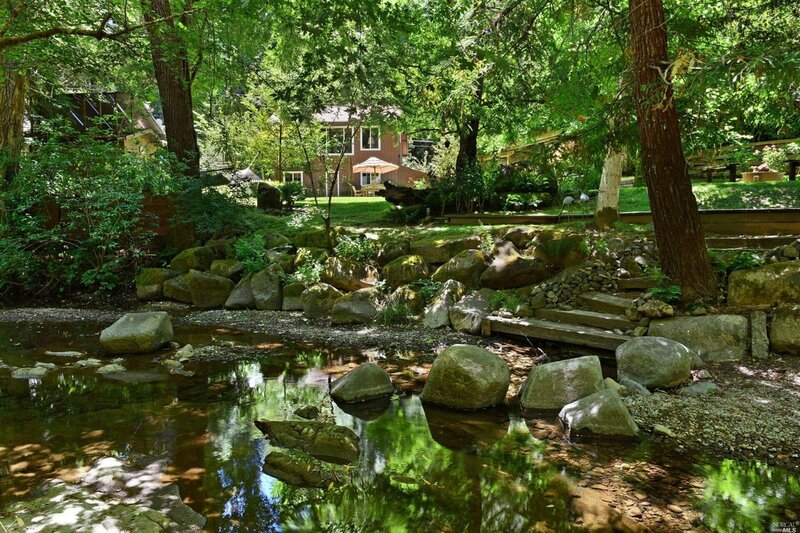 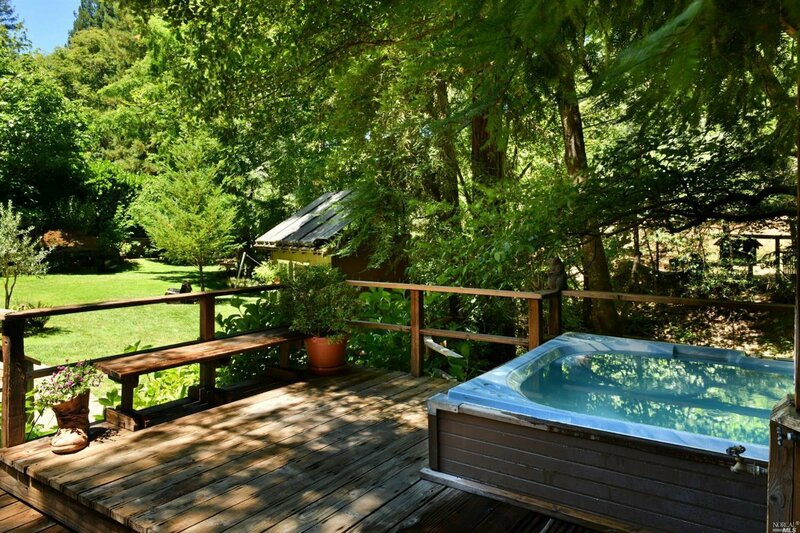 Situated alongside year-round Mill Creek just 5 miles to town, this sunny spot amongst the towering redwoods is the perfect getaway. 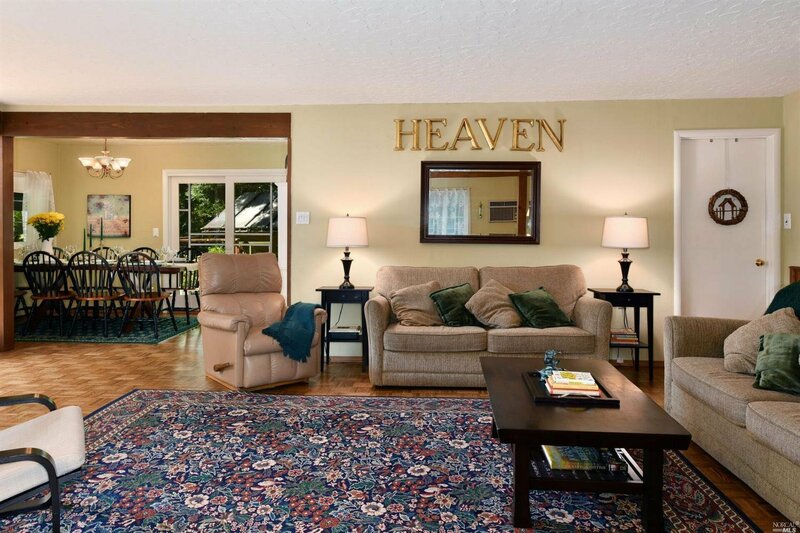 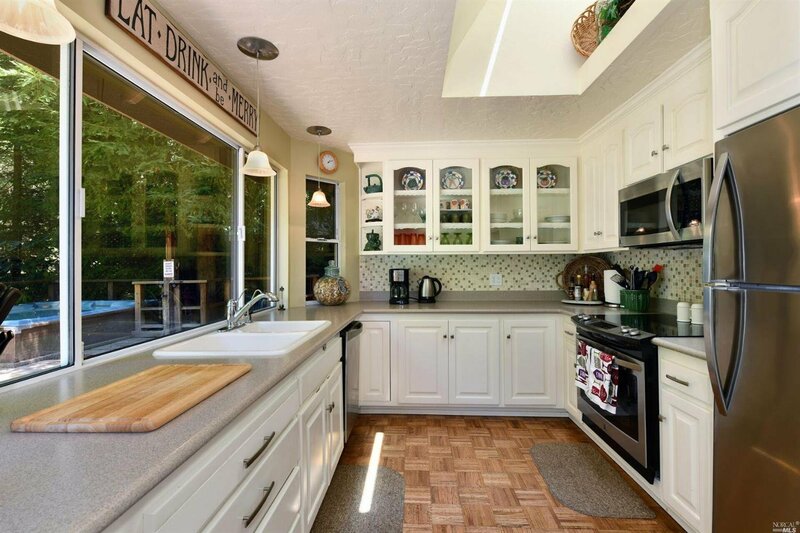 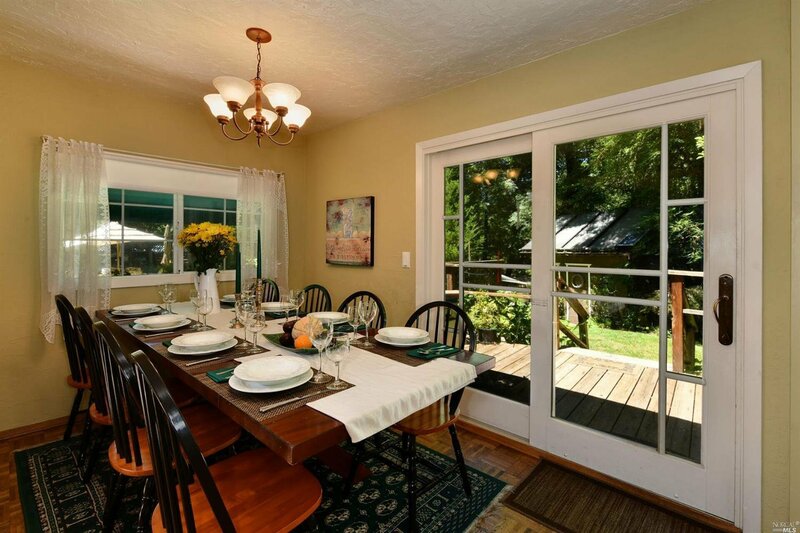 Currently used as a vacation rental, this inviting lifestyle property offers a main cottage with 3 BRs & 1.5 baths, nicely scaled common areas including living and formal dining room and country kitchen. 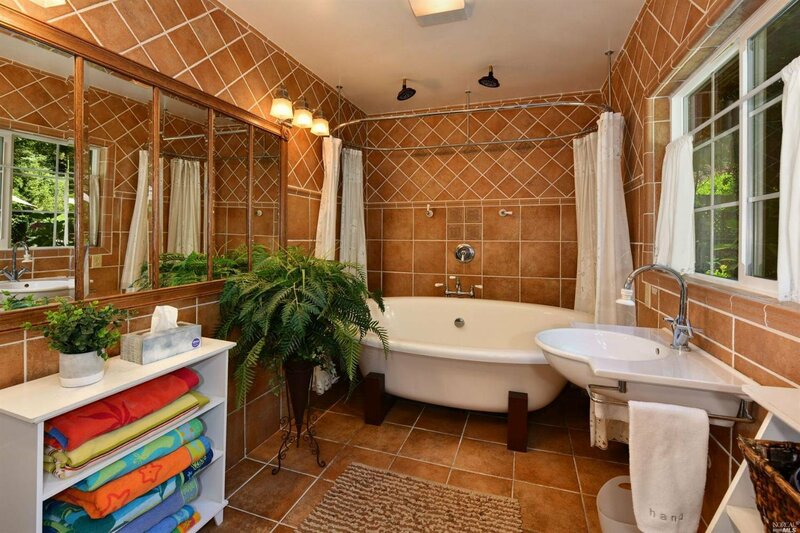 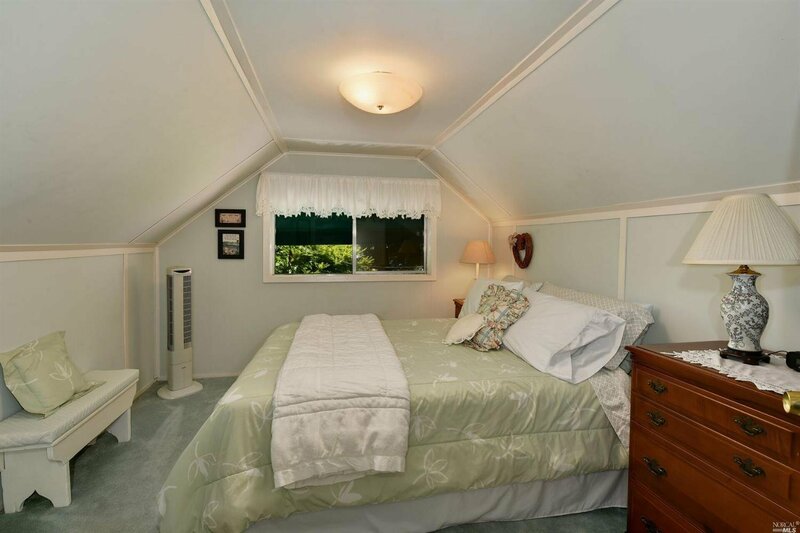 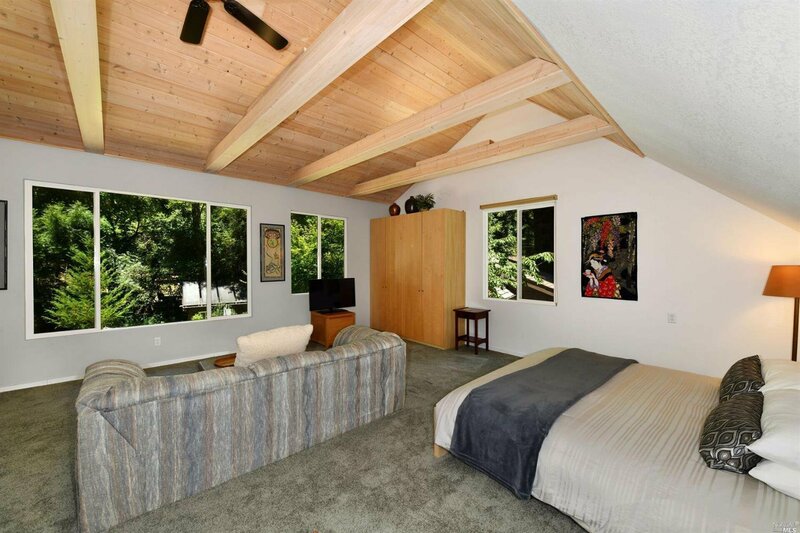 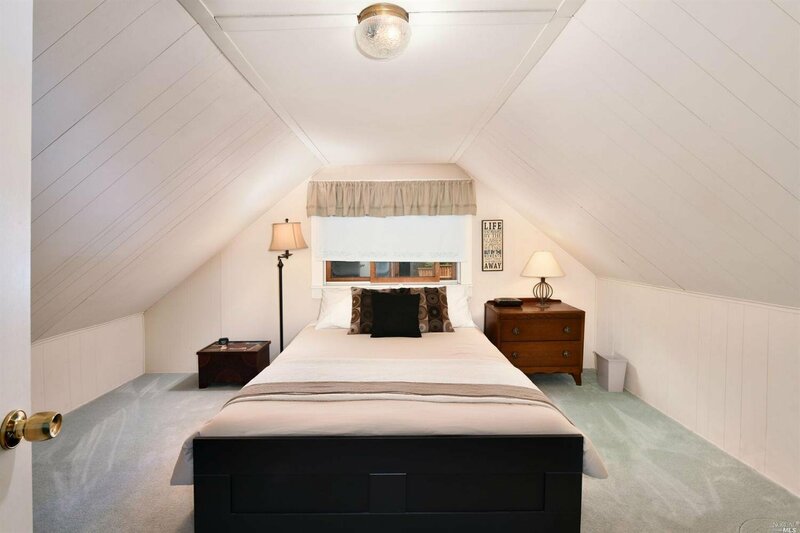 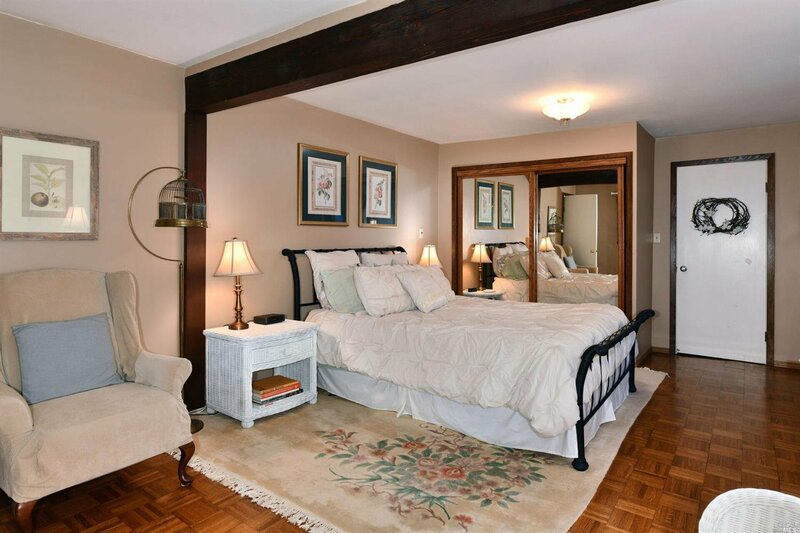 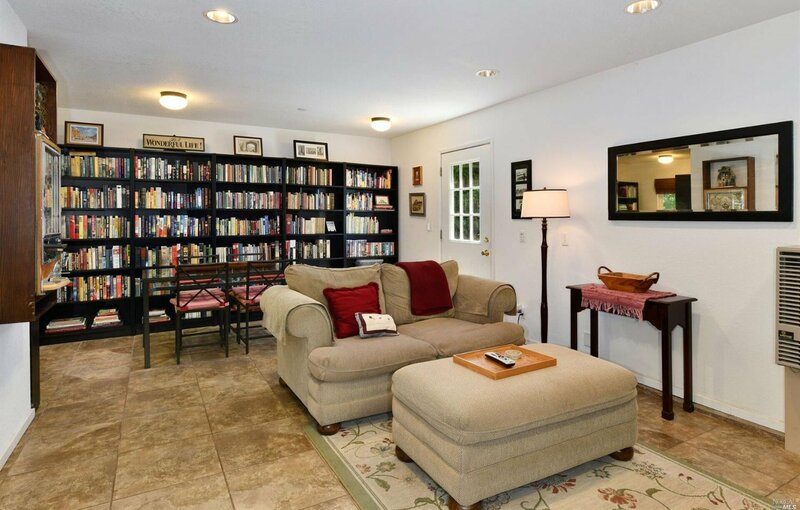 PLUS a 2 story separate guest house with idyllic guest bedroom, spa-like bath + library.